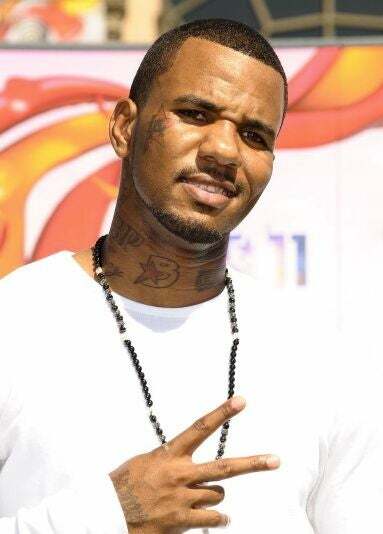 Yahoo News is reporting that the Los Angeles County Sheriff's Department says it will not seek criminal charges against rapper Jayceon "the Game" Taylor after a tweet from the rapper's account incited a telephone flash mob that overwhelmed the emergency phone system at a sheriff's station. The Associated Press reports in a statement Wednesday that Sheriff's Capt. Mike Parker said the Game's decision to apologize for the incident "is relevant and well-received." The rapper apologized earlier during an interview on CNN. Parker said the decision was made after consulting with the prosecutor's office. Hopefully the rapper won't pull any more stunts that endanger the lives of people from his community. In other news: Candorville: Figmond's Metaphors.